Dr. Matthew D. Harder ’96 was recently named Dean of the College of Arts and Communication at West Liberty University. The College of Arts and Communication includes the Visual Art, Music, Theater, Broadcasting, Journalism, and Communications programs. Congratulations, Matthew! Thank you for being All In For Wesleyan in so many ways. You’ve Done Well, and Done Good! THANK YOU to all of our fiscal year 2015 donors! 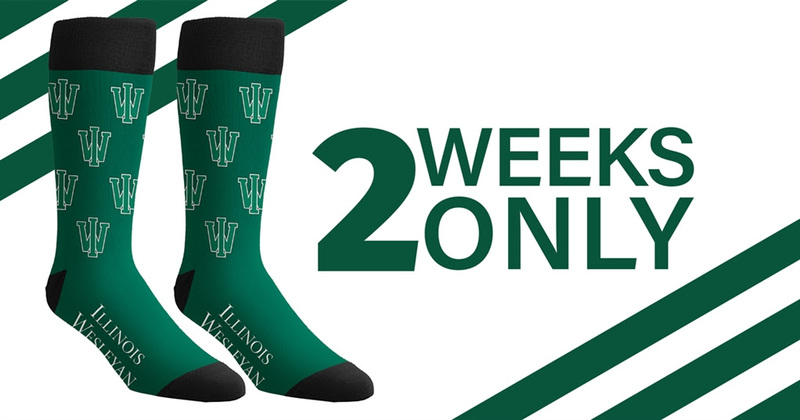 Illinois Wesleyan University‘s alumni participation rate has increased for the third year in a row thanks to the generosity of donors like you! Your support helps to ensure IWU is stronger and more affordable for current and future generations of Titans. You’ve done well, and you’ve done good! Go Titans! Patrick Crowley ’96 is a member of the Blendics Technical Advisory Board. Associate Professor of Computer Science and Engineering at Washington University, Patrick Crowley received his BA from Illinois Wesleyan University and his PhD from University of Washington. 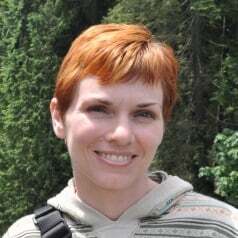 Crowley’s interests span several areas at the intersection of computer architecture and networking systems and his current research projects focus on designing multicore processors and memory systems. February 16th is Thank A Giver Day — a day when the Illinois Wesleyan campus community celebrates the generosity of our supporters. We celebrate Thank A Giver Day on February 16th because at this point we’re 70% of the way through the school year. Since tuition covers 70% of the total cost of an IWU education, it’s a fitting time to draw attention to the fact that outside support from alumni and friends of the University plays a key role in delivering the kind of educational experience we expect from our alma mater. 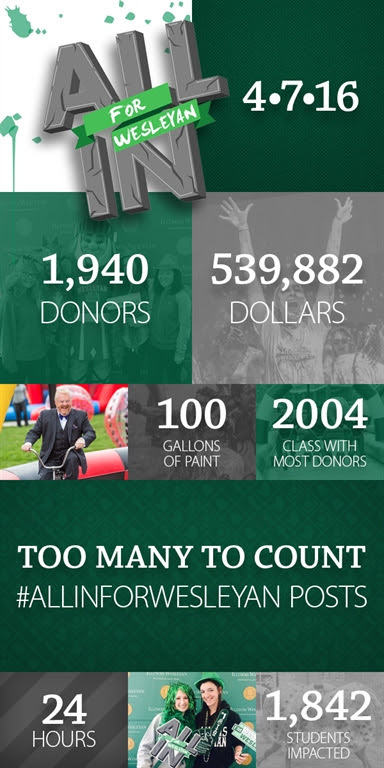 Last year, over 8,000 people made gifts to Illinois Wesleyan University and, regardless of the size, each and every one played a role in keeping Illinois Wesleyan strong. If you would like to take a moment to make your annual gift, we invite you to do so at iwu.edu/give.